Self Cure Remedy details of Take cinnamon for the care and relief of Common Cold, including effectiveness and popularity scores of the remedy. 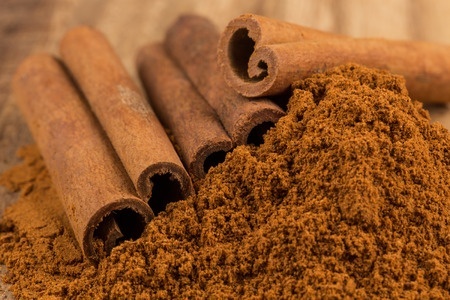 Chinese medicine has long used cinnamon as a natural remedy for coughs and the common cold. Cinnamon can be added to food and drinks to ease cold symptoms. Avoid consuming large amount of cinnamon in pregnancy. The self cure remedy of Take cinnamon for the care and relief of Common Cold has an effectiveness score of 2.8 and a popularity score of 20 on the self-cure system.